Yeah, it’s no secret that everybody loves Mexican food. And thanks to popular restaurants ranging from Chipotle to Rick Bayless’ Frontera Fresco, spicy, delicious eats are more popular than ever. 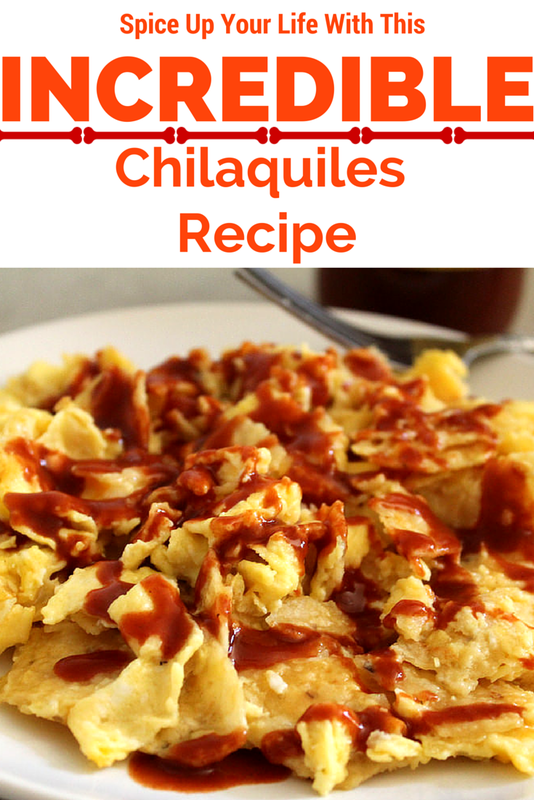 But if you’re tired of gobbling down quesadillas, you may enjoy a lesser-known but still equally irresistible Mexican staple: chilaquiles, or egg-and-tortilla-based breakfast nachos. They’ve recently been gaining some serious traction in the restaurant world and can be found in restaurants all over the Chicago area, even in Evanston’s own Dixie Kitchen. This simplified version of chilaquiles requires only a few ingredients and tastes like the sweet ambrosia of the gods in the morning after a night out. Honestly, it’s in your best interest to try this as soon as possible. 1. 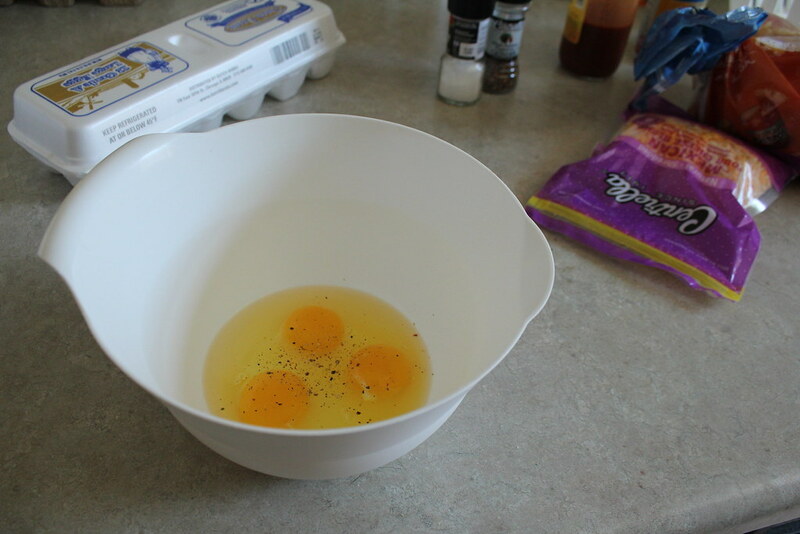 Beat the eggs in a small bowl and season with salt and pepper (if desired). 2. Heat a nonstick pan on medium-high heat until it is hot. 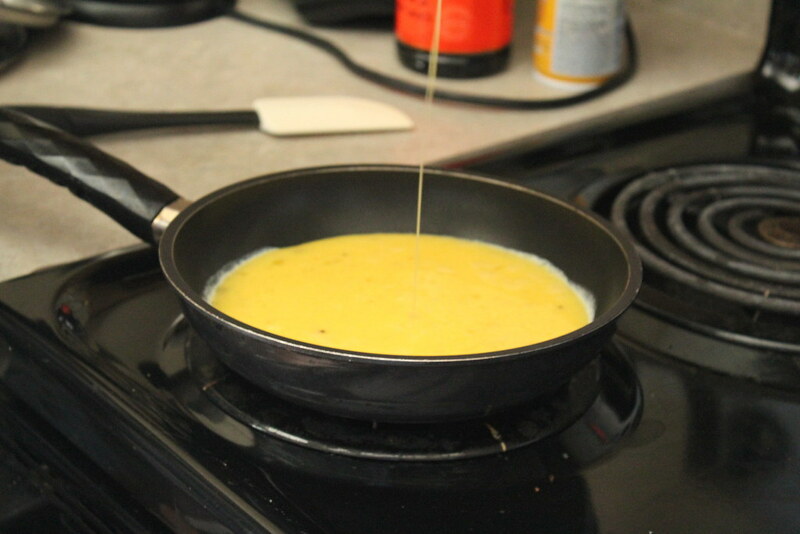 Add the oil, coating the bottom of the pan (or use a nonstick spray, such as Pam). 3. 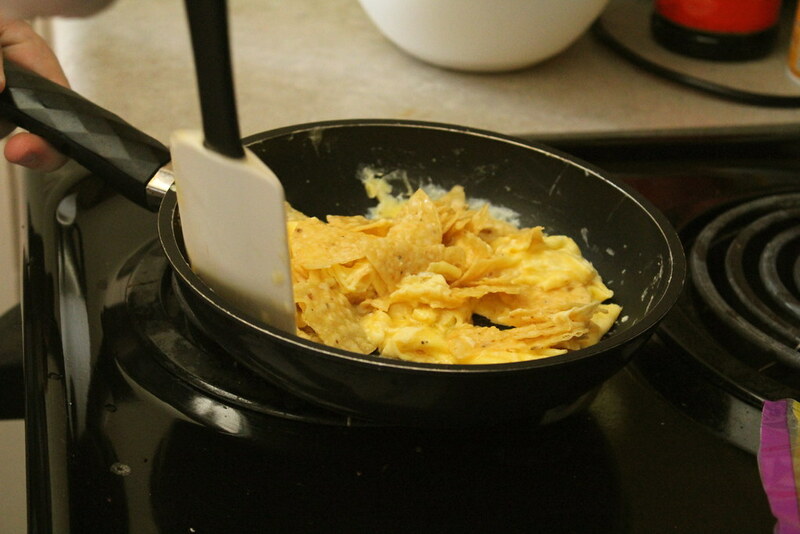 Pour the egg mixture into the pan and quickly mix in the tortilla chips before the eggs can cook too much. Try to coat all the chips with egg. 4. 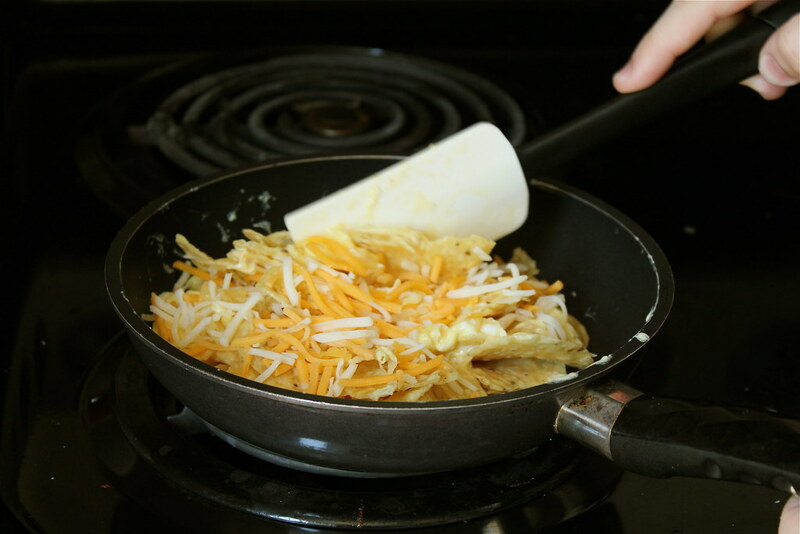 As the eggs are cooking, stir in the cheese. Lower to medium heat and cook for 3 to 4 minutes. 5. 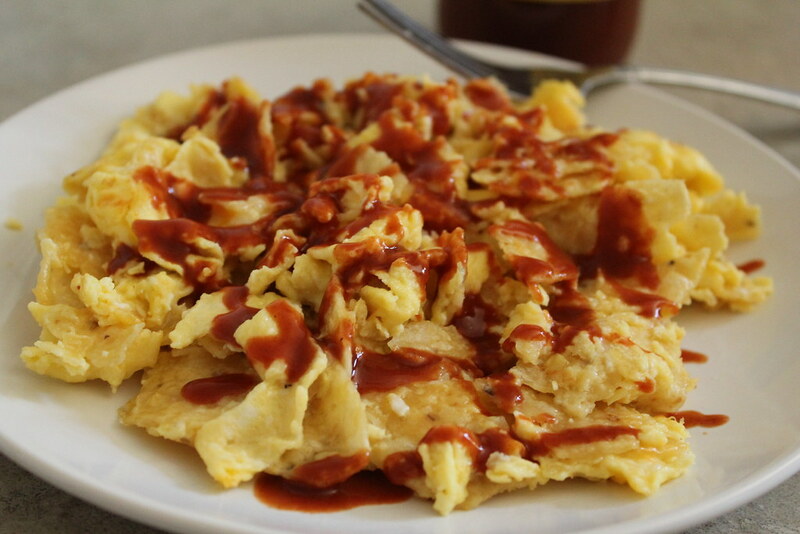 Remove the chilaquiles from the pan and drizzle with hot sauce.